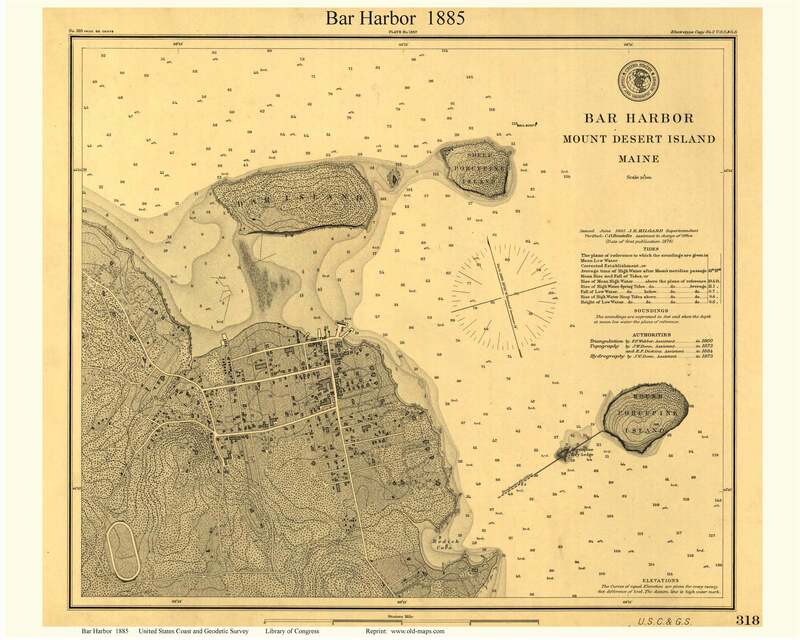 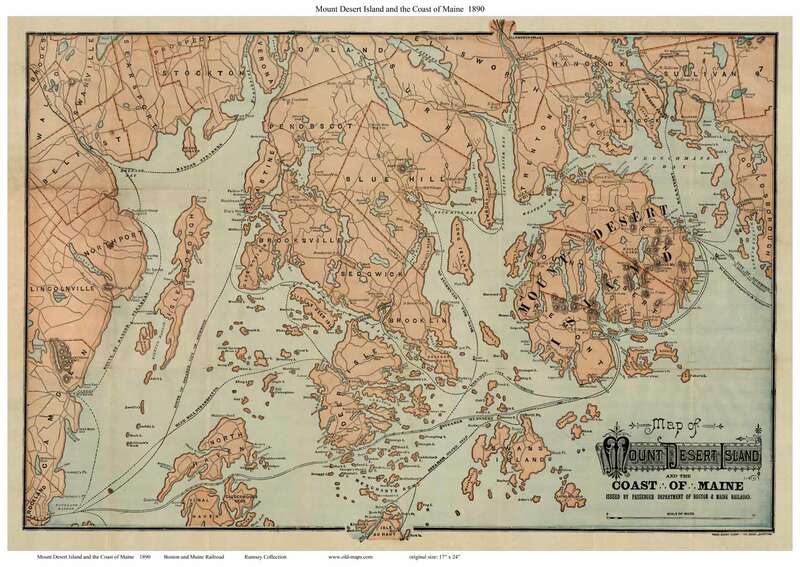 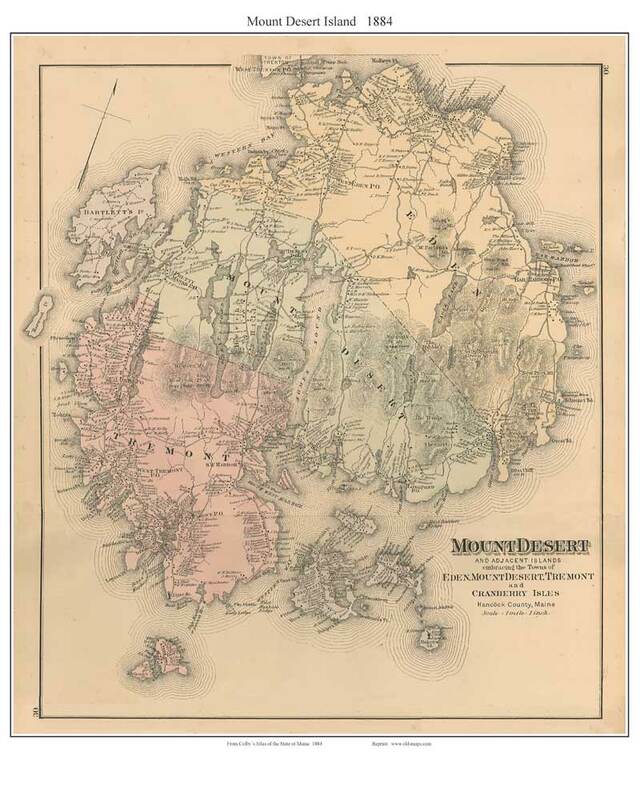 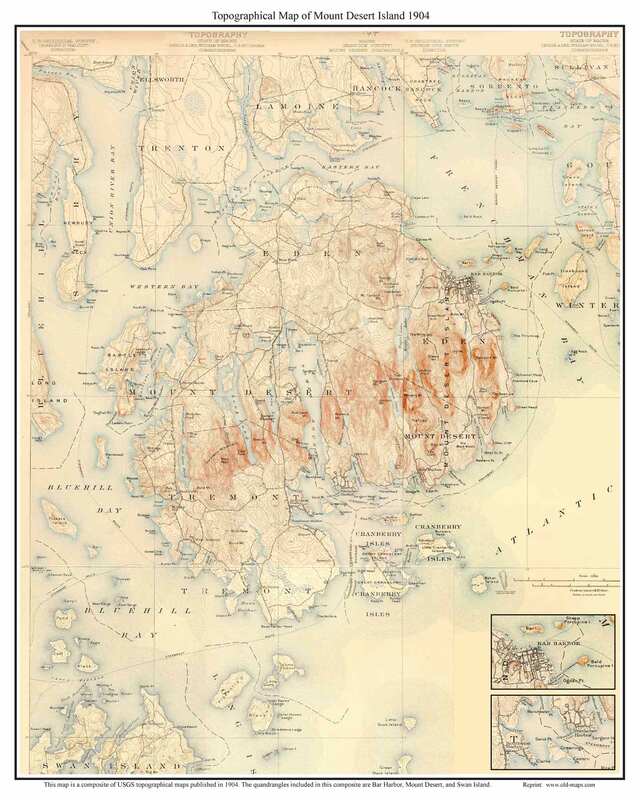 Click Here to view all of our Bar Harbor & Mount Desert Island Maps on our new website! 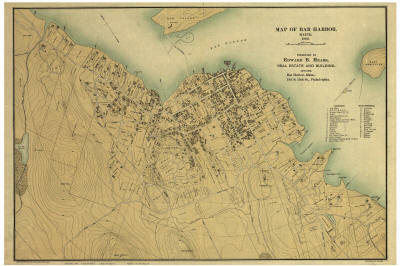 Preview images of some of the maps are shown below. 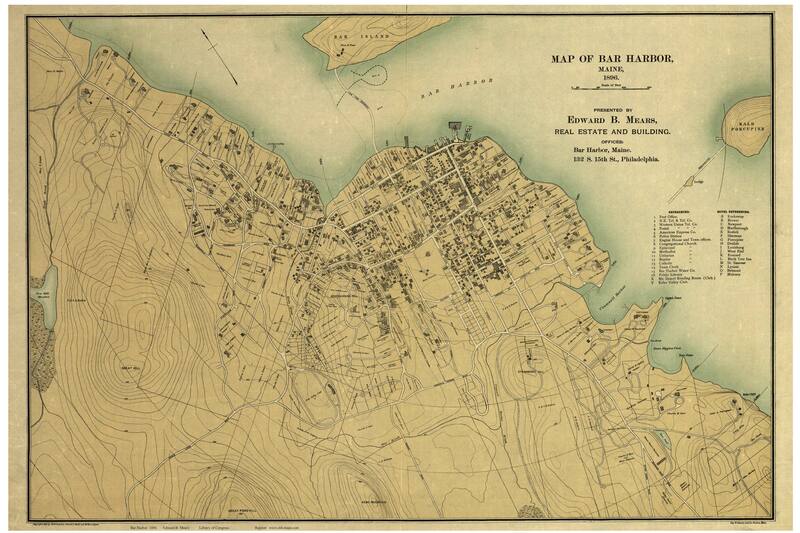 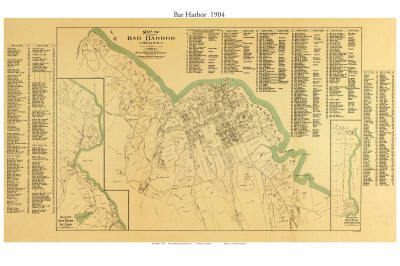 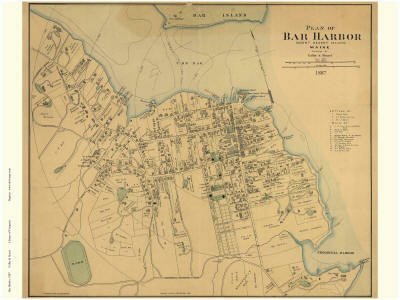 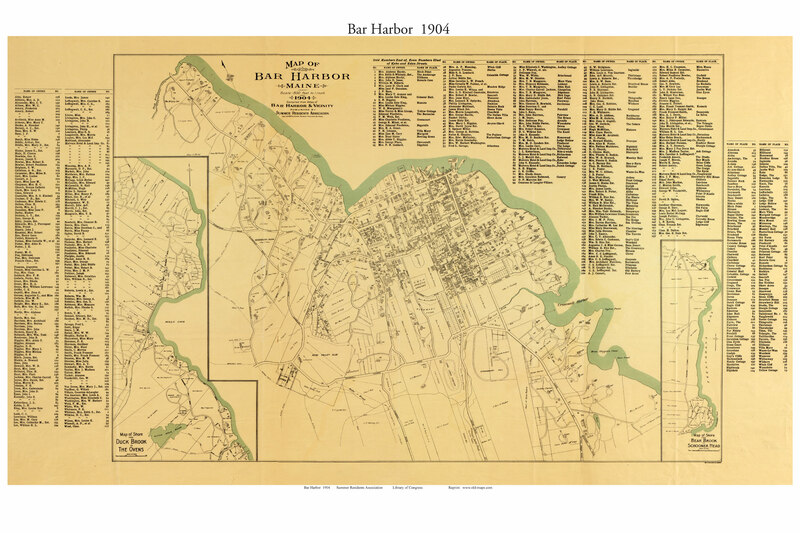 This very detailed map of Bar Harbor shows road names, property outlines, some homeowner names and shapes of houses. 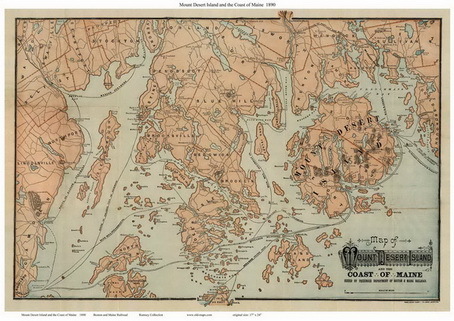 Copyright © 2010 [Old Maps]. All rights reserved.